Gaten Matarazzo is an American actor, best known for his excellent portrayal of Dustin in the Netflix web series ‘Stranger Things’. 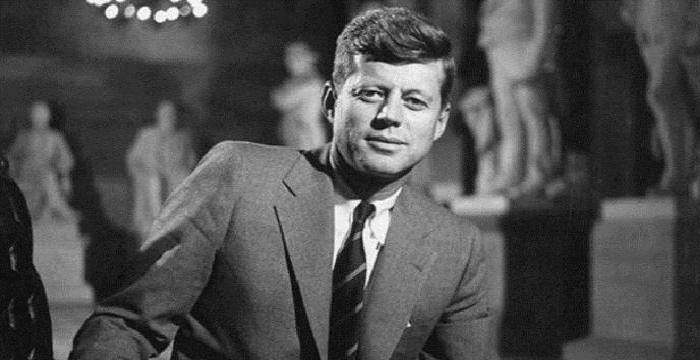 Check out this biography to know about his childhood, family life, achievements and fun facts about his life. Gaten Matarazzo is an American actor, best known for his excellent portrayal of Dustin in the Netflix web series ‘Stranger Things’. Inducted into the entertainment industry at a young age, he has portrayed several roles in theatre and television series until now. Though he is still very young, he has already done several noteworthy performances. He is yet to make a debut in feature films. Gaten Matarazzo is afflicted with a rare condition called cleidocranial dysplasia which he has discussed in several platforms. He has also shared that he had been rejected from several acting roles for around two years owing to his disability. 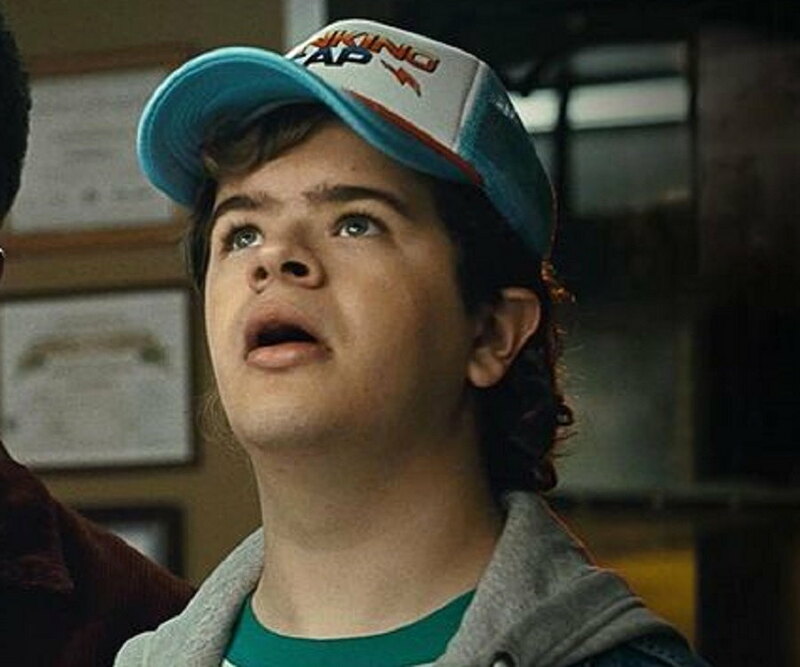 Gaten Matarazzo is active on social media platforms like twitter and Instagram. Gaten Matarazzo began his career in the acting industry with Broadway performances at a young age. In 2011, he portrayed the character of Benjamin in the Broadway musical ‘Priscilla, Queen of the Desert’ at the Palace Theatre. In 2014, he played the character ‘Gavroche / Petit Gervais’ in Broadway musical ‘Les Misérables’ which was staged at Imperial Theatre. The following year he was cast in an episode of the crime thriller television series ‘The Finn’. 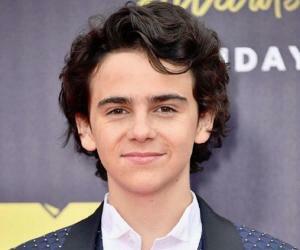 Beginning in 2016, he has been playing the role of Dustin Henderson in science fiction-horror web series ‘Stranger Things’. 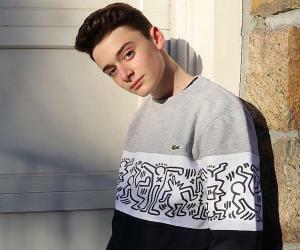 It has been confirmed that he will be part of the season two of the series as well. He is also part of upcoming production of Erahm Christopher’s ‘Zach’s Lie’ which is scheduled for release in 2018. 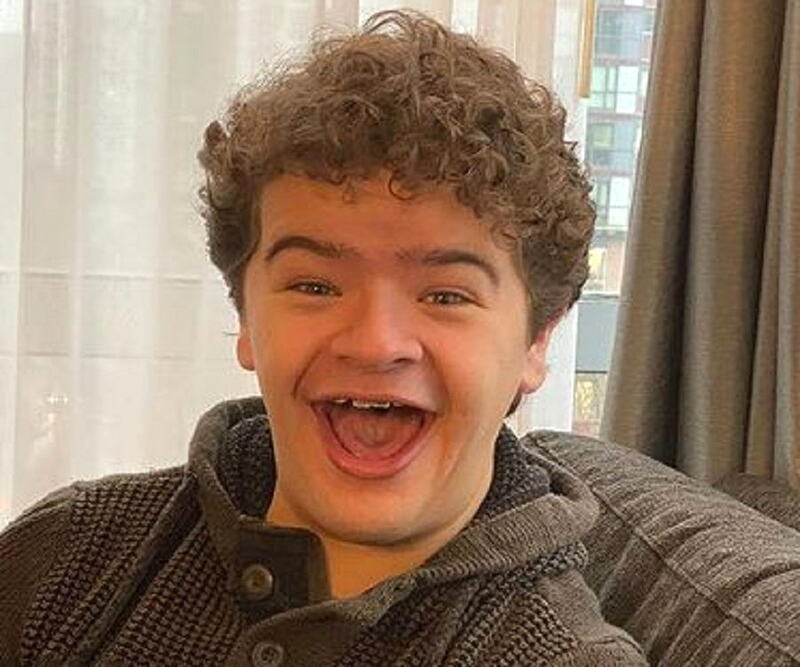 Gaten Matarazzo has revealed on several occasions that he is afflicted with a rare genetic disorder ‘Cleidocranial dysplasia’. The condition affects the overall facial, skull and teeth development. Gaten was born without collar bones and still has his baby teeth, which causes him to speak with a lisp. While generally this disease is passed through genes, his case is considered a non genetic and mild one. He believes that sharing his knowledge and experience about the condition will help build awareness and confidence among persons affected by this condition. 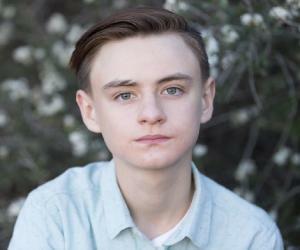 In his current project ‘Stranger Things’ his character is shown to be affected by the same health condition. Gaten Matarazzo was born on 8 September 2002 in New Jersey, USA to Heather Matarazzo and Gaten Matarazzo Sr. He has two siblings, Carmen Matarazzo and Sabrina Matarazzo. His siblings have acted in television commercials as well. His mother, Heather, has been supportive of the artistic inclination of all her children and takes the effort to encourage them to pursue performing arts. She calls herself ‘Broadway stage mom’ on Twitter and has been instrumental in shaping Gaten’s career in acting. During his initial school days, Gaten used to travel regularly between New Jersey and New York City for his Broadway performances. Gaten Matarazzo has mentioned that he was inspired to enter into musical theatre by his sister Sabrina, who is a singer and actress.